The exhibition center «Expo Crocus» and the nearest stations of the subway are located aproximately in 20 minutes by bus (without traffic jam). 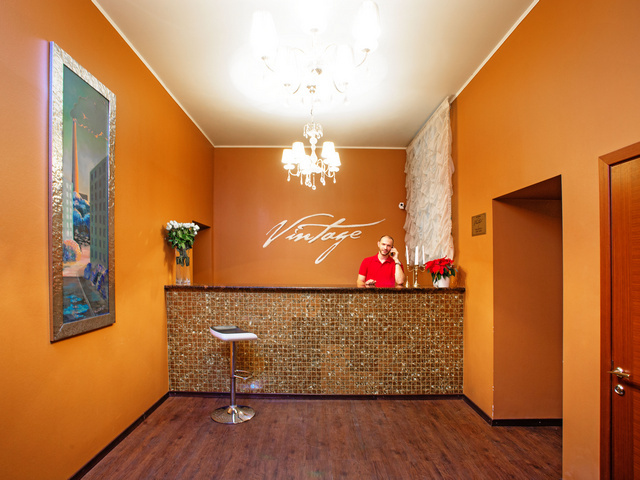 Hotel is located at 35 km from the Red Square, 25 km from the Garden Ring Street, at 15 km from the subway station “Rechnoi Vokzal”, at 7 km from Khimki Town, at 2 km from Railway Station “Podrezkovo” the way from St-Petersburg to Moscow, a few steps from the bus stop. Family, Comfort, Standard and Economic. At full settling the hotel can place 30 people. Family two-rooms It includes bedroom and dining room, own bathroom. It located on the second floor, it includes four persons. 2 Comfort rooms. 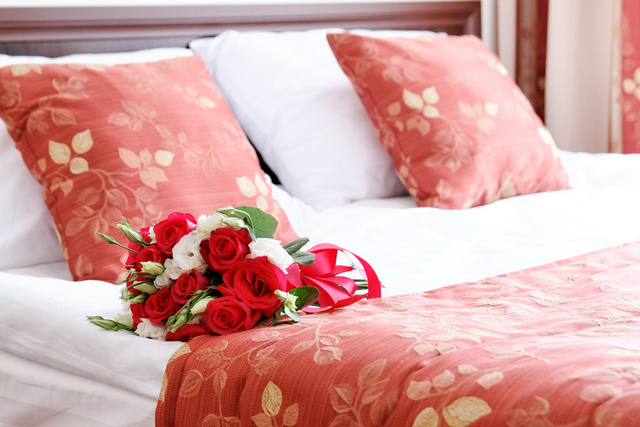 It located on the second floor, with own bathroom with shower, double bed, conditioner. 5 Standard rooms, it located on the second floor, own bathroom with shower, double beds. 6 Economic room, equipment as a Standard room, it located on the first flour. One room issued in warm colors, 17 square meters. Non-smoking room. There is possible an accommodation for 2 persons. Possibility of one additional bed. The accommodation of children before seven years is free, in case they will use the same bed with their parents. One room issued in blue colors, 15 square meters. There is a full-size window which doesn’t open. Non-smoking room. There is possible an accommodation for 2 persons. Possibility of one additional bed. The accommodation of children before seven years is free, in case they will use the same bed with their parents.